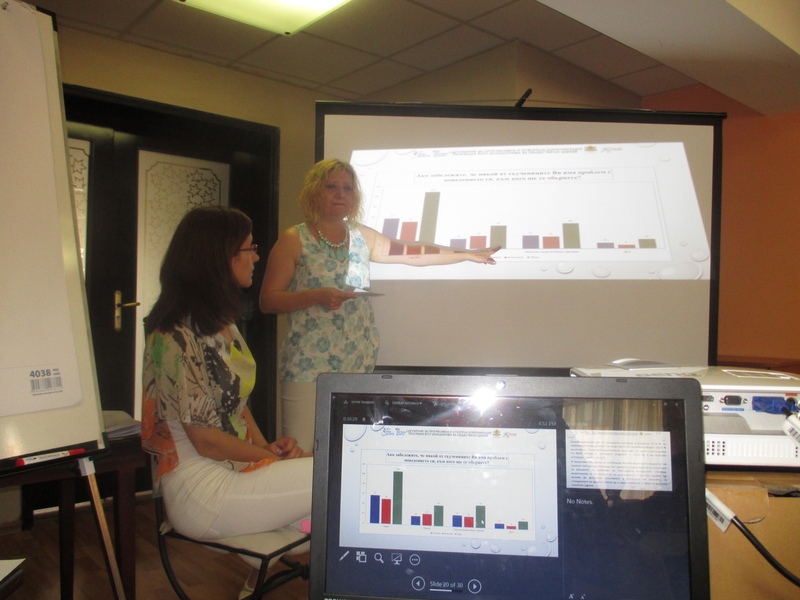 Training of trainers and carrying out a program for early prevention | Association “Sustainability of Progressive and Open Communication"
Increasing the capacity of SPOC by creating a support system for children, experiencing grief. Adaptation and developing an innovative system against depression and suicide among employers and employees. 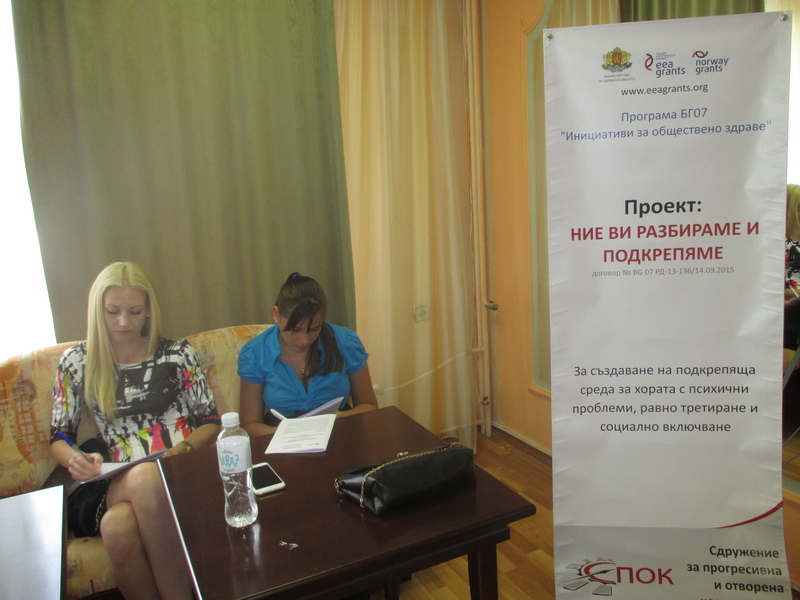 Implementing a system against depression and suicide among employed people. 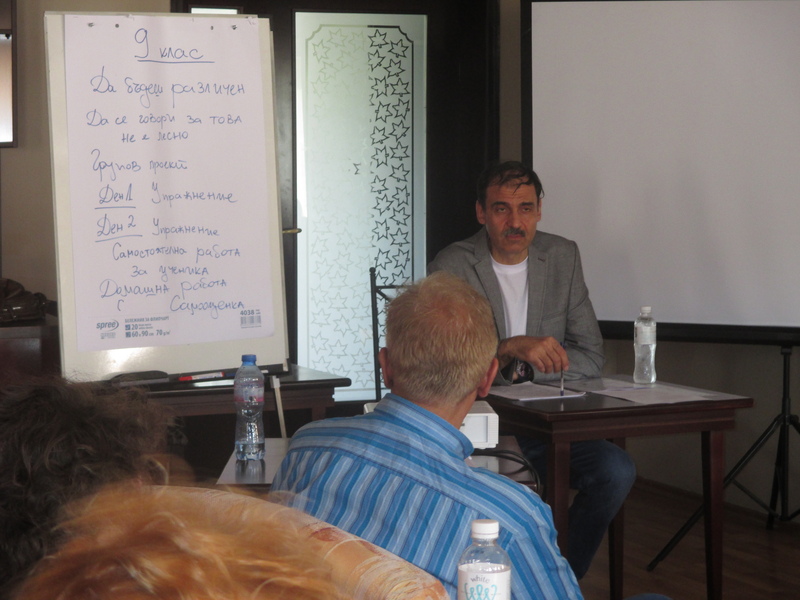 Increasing the capacity of the partners and interested parties as well as the capacity of webs of cooperation. 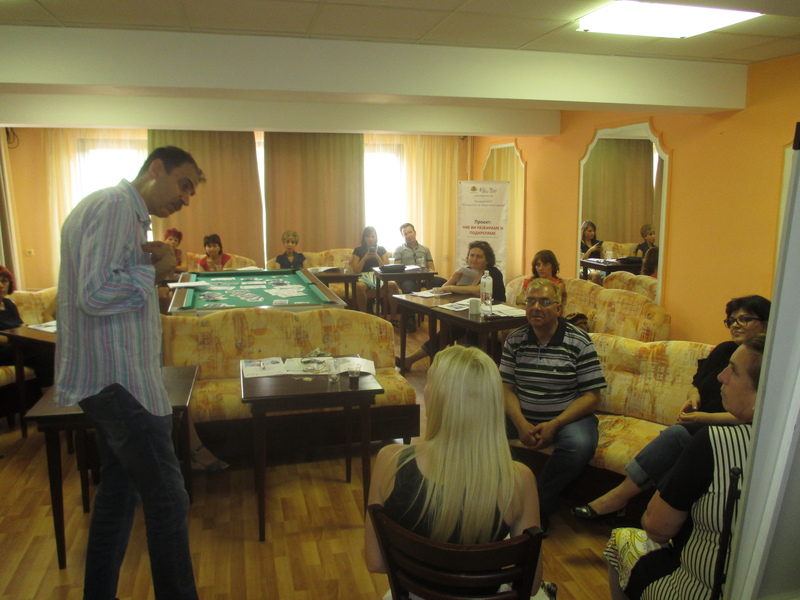 The activity: “Training of trainers and carrying out the program for early prevention” is directed for applying to children from 13-15 years of age. 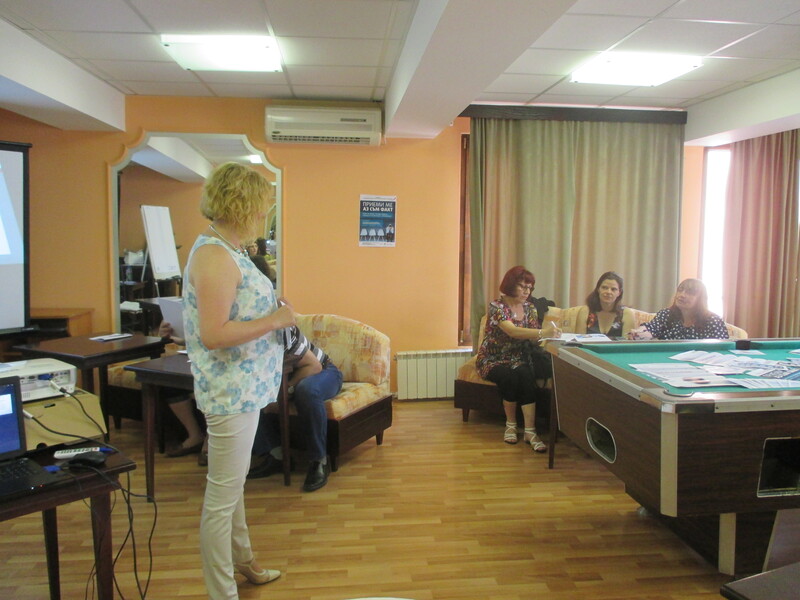 Trainers are psychologists, educators and health professionals in schools – 20 people, who participate as trainees and will hold a program for early prevention. 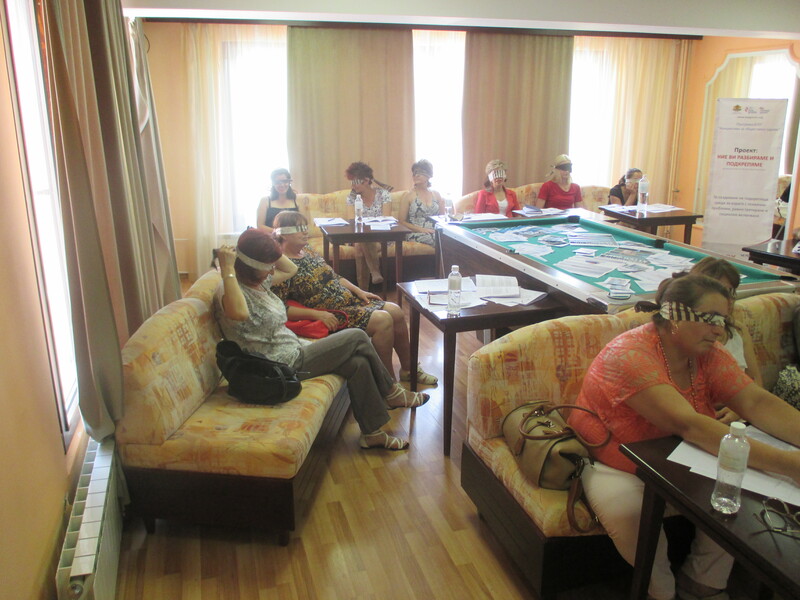 During the training are included representatives of all districts in the country. Within the project will be included at least 3,000 children in schools. 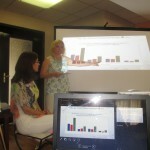 With training were involved trained psychologists and experts in the Project. 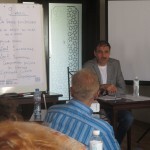 The two-day seminar was oriented entirely towards training the participants for prevention of mental health in schools. This program for early prevention of mental illness in Bulgarian schools (developed by experts from the Association “Sustainability of Progressive and Open Communications”) is designed for the period of four school years (7th to 10th grade). 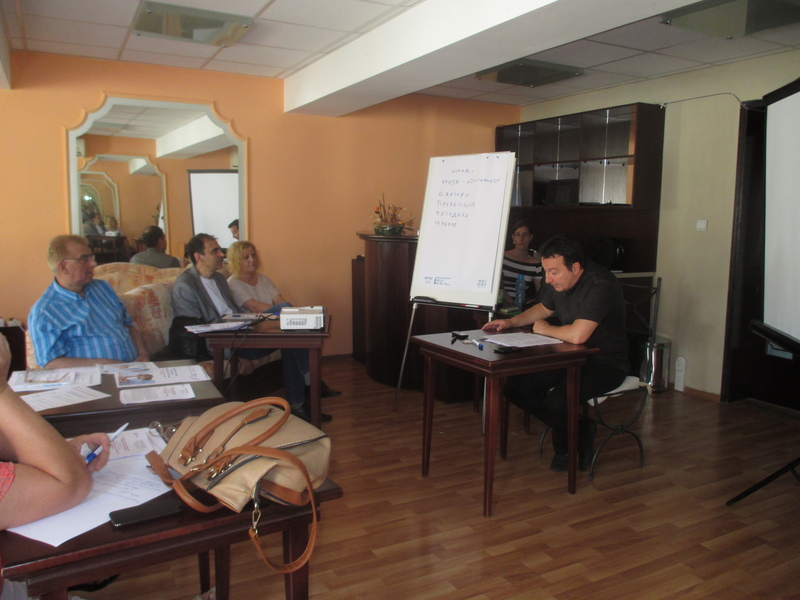 The Seminar was directed entirely towards training the participants for mental health prevention in schools. 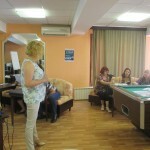 Program for early prevention of mental illness in Bulgarian schools (developed by experts of the “Association for progressive and open communication”) is designed for four school years 7 to 10 grade. The web page is created with the financial support of the Human Resources Development Operational Programme co-financed by the European Social Fund of the European Union.